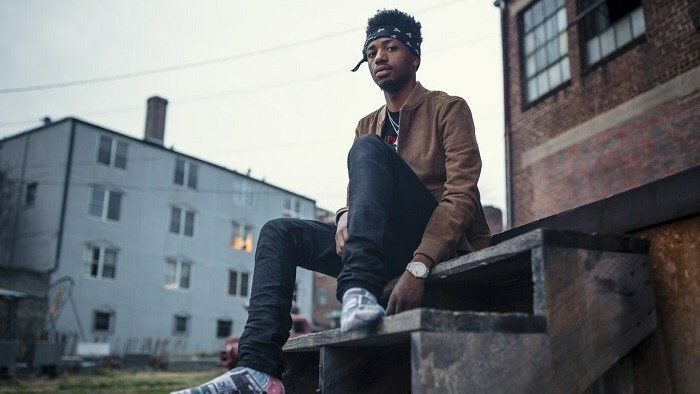 Earlier this year, producer Metro Boomin revealed his plans to launch his own record label. And now it's official: he's kept his word. After achieving (and assisting in) major successes this year with Future's "Mask Off" and Kodak Black's "Tunnel Vision," both of which became each artist's biggest hit to date, as well as Gucci Mane's "Both" (which became the rapper's first platinum song as a lead artist), Boom' has announced his own label, Boominati Worldwide. The imprint comes through a partnership with Republic Records and Universal Music Group, and Metro has plans to issue his own music, as well as that from future signees. Metro said in a statement, "Launching Boominati Worldwide is the next step in my career as a producer, an artist and a businessman. I created the label to represent a collective of highly gifted individuals who have the shared gift of being able to influence the world through culture and art." The news comes just days after Boom's fellow producer and collaborator Sonny Digital, with whom he created iLoveMakonnen's "Tuesday," announced his own plans to launch a union for producers. The first release off Boomin's label is his debut single "No Complaints" featuring Drake and Offset.